especially the pool is nice. 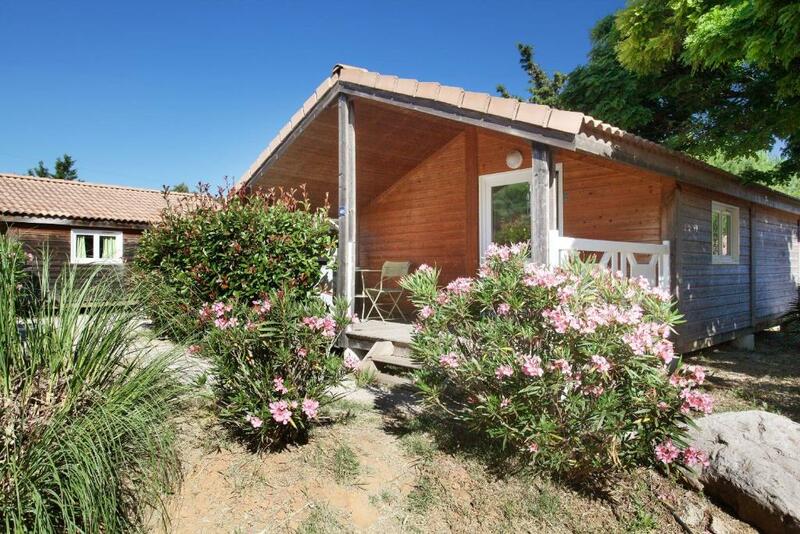 the huts offer privacy. Bungalows are setup in a way that you still have privacy on your porch. The location of the place is quiet. There is a nice pool. Les Calanques and the Cap are very closeby. We are climbers and it was never a very long drive to get to climbing areas. Le cadre en général, le calme des lieux, la gentillesse de l'accueil et les chalets bien conçus et bien disposés ce qui permet de préserver l'intimité des locataires. Un lieu à recommander. Une adresse à retenir. Gute Lage zu den Calanques bei Cassis und La Ciotat. Schnelle Autobahnanbindung und gute Einkaufsmöglichkeiten im Ort. Die Häuser sind sehr praktisch eingerichtet mit schöner Terasse. 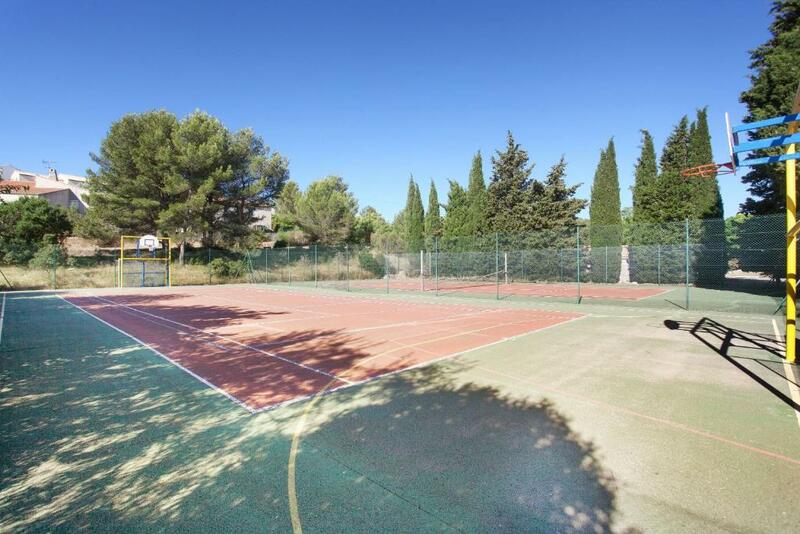 Located in Carnoux-en-Provence, Résidence Odalys Shangri-la offers self-catering chalets, an unheated outdoor swimming pool, a tennis court and a multi-sports area. 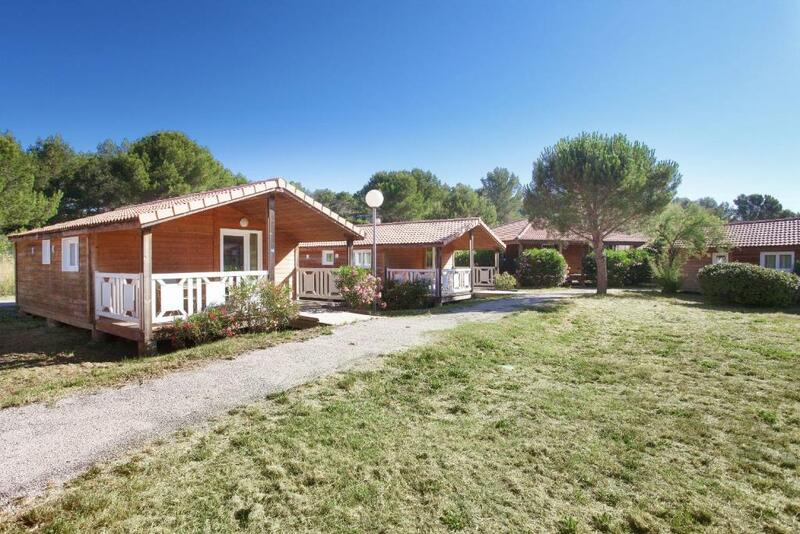 Cassis is 3.7 mi away and Circuit Paul Ricard is a 35-minute drive away. All chalets are air-conditioned and feature a private terrace, a living area, heating and a bathroom. 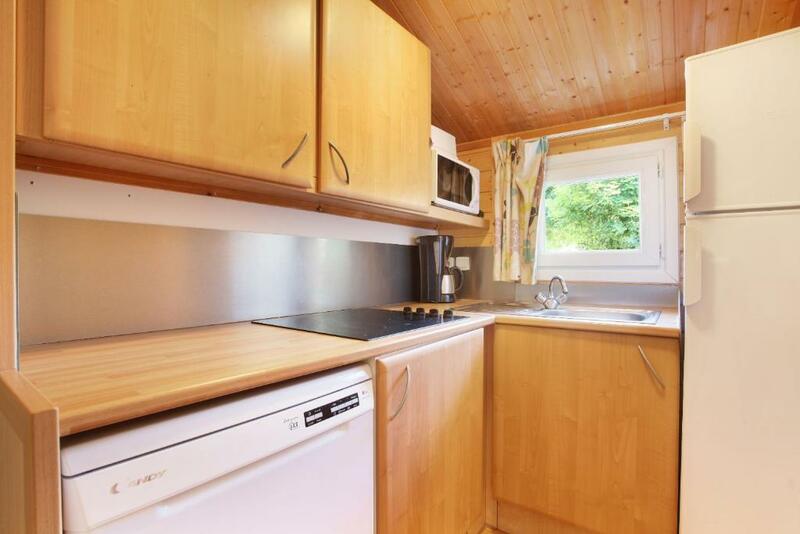 The kitchenette includes a microwave, dishwasher and refrigerator. There is also entertainment for children in July and August. A TV is available at an additional weekly charge for stays of more than 7 days. Additional features include a laundry service, Wi-Fi access at an additional cost and free public parking on site. Marseille is a 25-minute drive away and hiking and biking activities are possible in the area. When would you like to stay at Résidence Odalys Shangri-la? 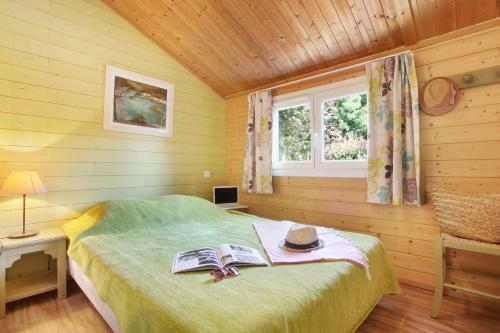 This air-conditioned chalet features a private terrace, a living area, heating and a bathroom. 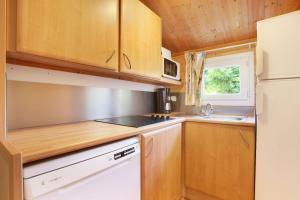 The kitchenette includes a microwave, dishwasher and refrigerator. House Rules Résidence Odalys Shangri-la takes special requests – add in the next step! 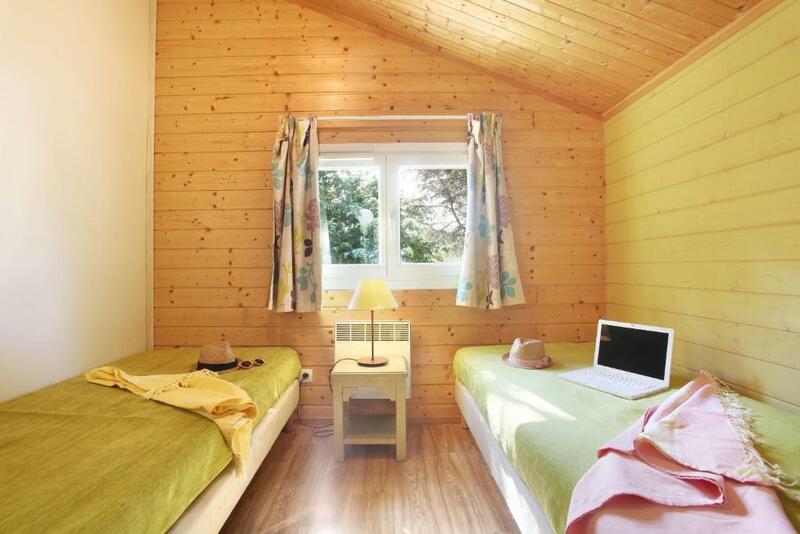 One child under 2 years is charged EUR 25 per stay in a crib. Résidence Odalys Shangri-la accepts these cards and reserves the right to temporarily hold an amount prior to arrival. everything was perfect, super charming location, great spot, nice pool. however, the entire club seems ti be a bit forgotten. it was surprisingly empty what we considered a plus. Bungalow could be cleaner, bathroom also very basic. Not very clean, parking far from the house, no restaurant, no staff Wednesday and Saturday, old and not maintened.